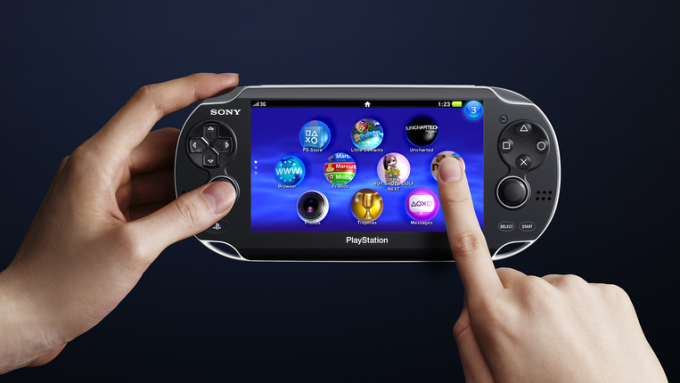 Sony announced today their new PSP 2 called the NGP, Next Generation Portable. The new NGP packs so many new features like a 5" OLED touchscreen with a resolution of 960x544. Sony says the new NGP will not use UMD media for games and movies but instead an all new form of media that is yet to be revealed. Expect the NGP to be released later this year. Full specs below.